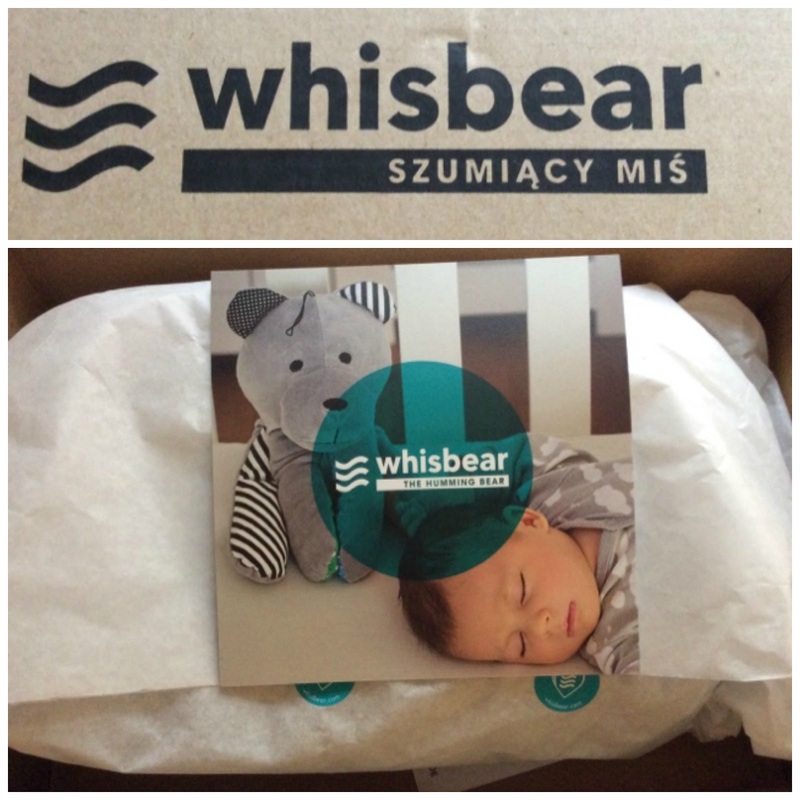 THE WHISBEAR is an ingenious soother for infants and young children. It emits white noise which is effective at calming babies now and aiding a restful night's sleep. By providing the ideal acoustic environment for a unsetttled child, particularly if suffering from colic or teething, there is no need to use a loud household appliance to acheive the same effect, or shush your baby for ages. Ever since Alexander moved into his own cot at 13 months having co-slept with us, he has had a soother which provides a soft illumination and a musical sound. The Glow and Soothe seahorse has been rejected from his cot many a time and the battery connections have weakened so it was the ideal opportuntity to swap the seahorse for a Whisbear. 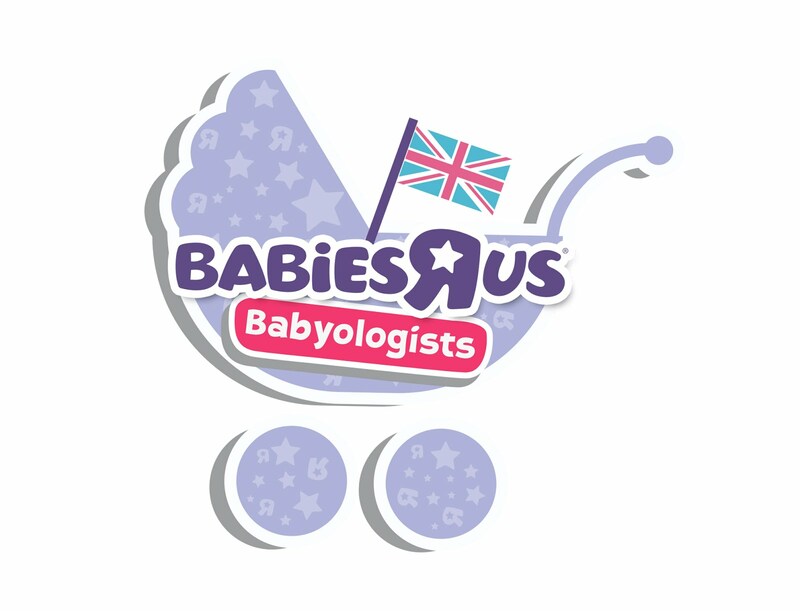 designed by mothers who have had children who suffered with colic. The Whisbear arrived wrapped up in tissue paper, with the battery pack wrapped up separately in a clear plastic bag. The Whisbear itself is a soft grey bear with elongated arms and legs, like an octopus. At the end of each arm or leg is a magnet so the they can clasp each other through cot rails, or buggy handles. It features monochromatic striped and dotted ears and features different crinkly and soft textures in the arms and legs which make it perfect for the baby's sensory development, no matter how young they are. 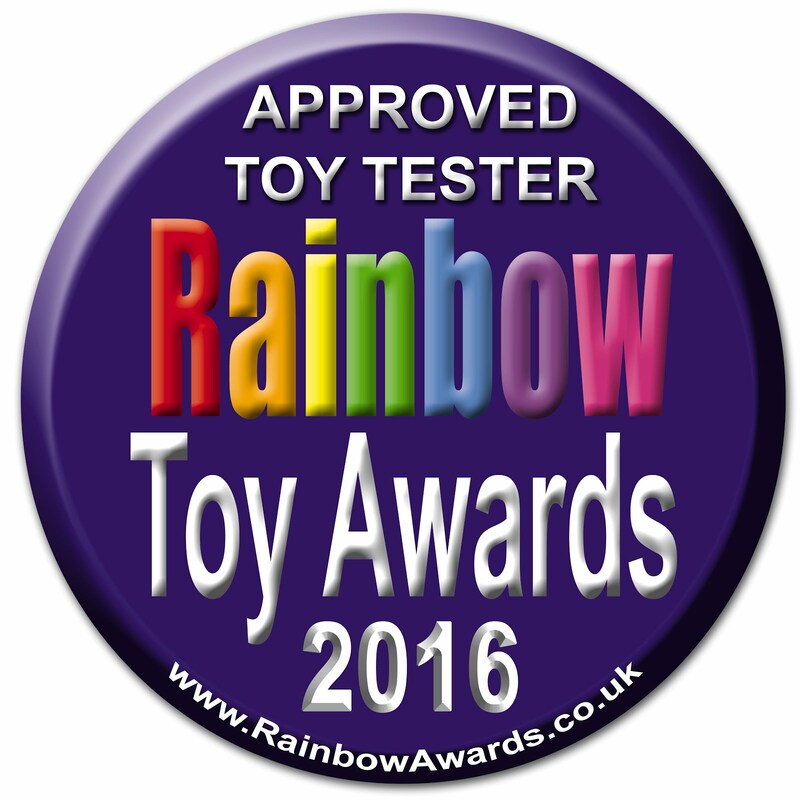 The black and white colours are suitable for much younger babies until they can see the additional colours. 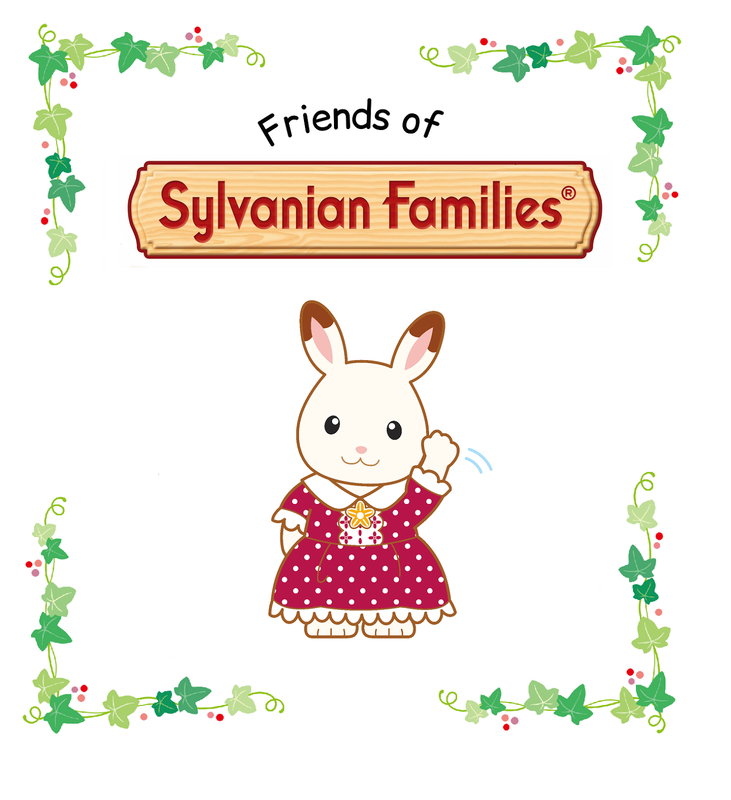 It also comes provided with its own plush drawstring bag, perfect for travelling or perhaps storing nappies or toys. 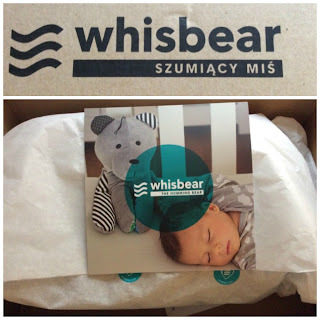 The Whisbear that we were kindly sent in return for our honest review has a variety of useful qualities, namely the innovative CRYsensor function. 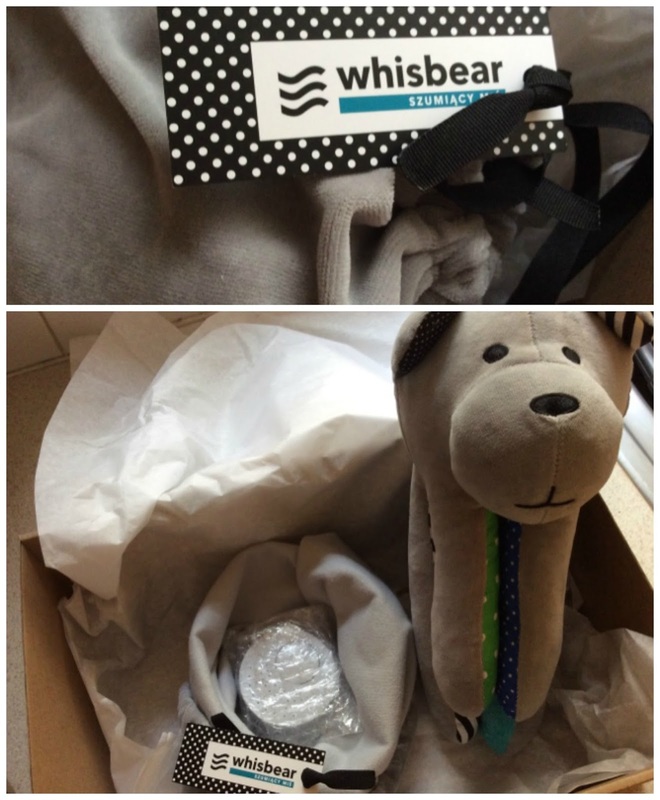 Upon first use the batteries are inserted and the battery pack is encased in the Whisbear's head. Once the button is pressed, 40 minutes of reassuring shushing commences before it fades out into standby mode. Standby mode is fantastic; during this time if the child stirs or makes a noise, the Whisbear will commence the white noise for 20 minutes, during which time the child can be soothed back to sleep. After this 20 minutes, the Whisbear reenters standby mode. 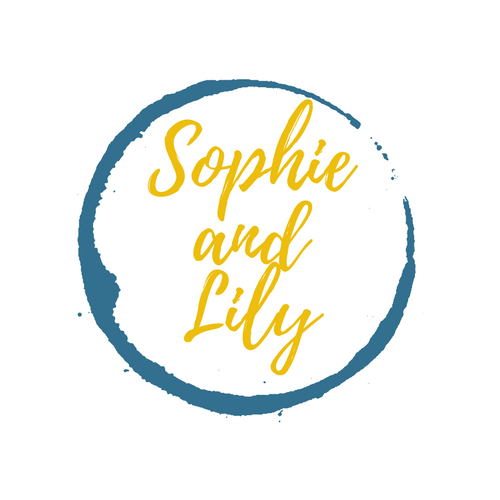 We have found this quality excellent and it doesn't disturb me either; I may be awoken by Alexander but then I hear the Whisbear work its magic and I am confident to go back to sleep when I am certain he is settling back down to sleep. The CRYsensor function is rather sensitive, we have known it to begin shushing once the dog barked loudly downstairs, or if we walked around Alexander's room in the daytime. 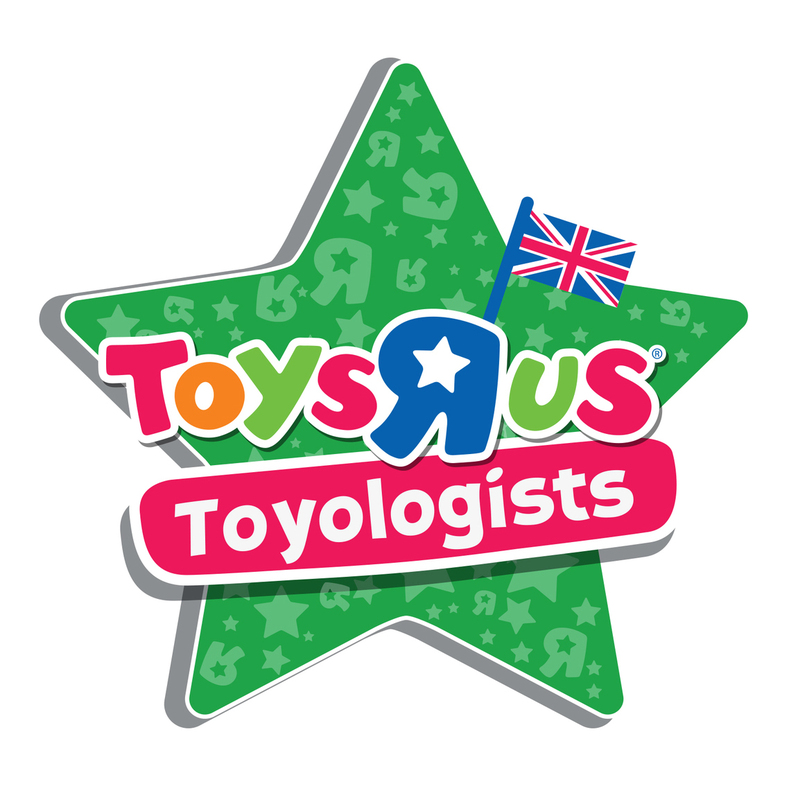 It is no wonder that it has received such glowing reviews from parents and teamed with having a lifetime guarantee I am exceedingly happy to recommend it to friends and family who have young babies.